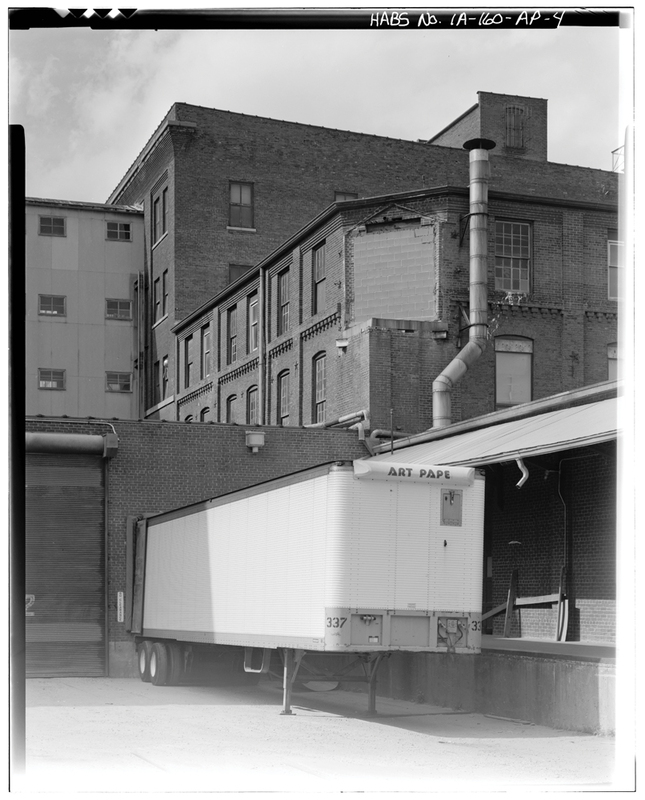 At the start of the 20th century, the Millwork District was the innovative and entrepreneurial center of the region and was the backbone of the regional economy. Dozens of companies, 2,500 employees, a district heating system, and intimate connections to Downtown and the Washington Neighborhood characterized the District. 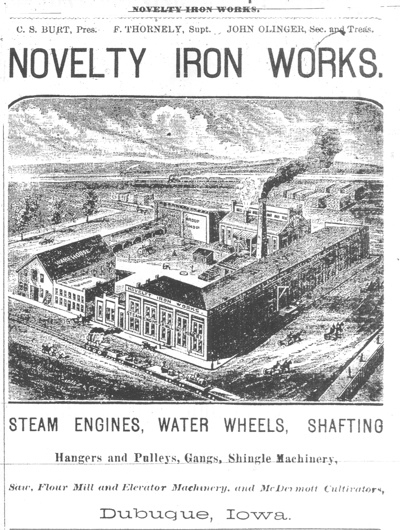 In the heart of the Millwork District, the Novelty Iron Works company began business on January 1, 1876 with a capital of $60,000. A workforce of fifty men produced machinery for flour mills, saw mills, steam engines, water wheels, and well-drilling machines. Shipments reached as far west as California. 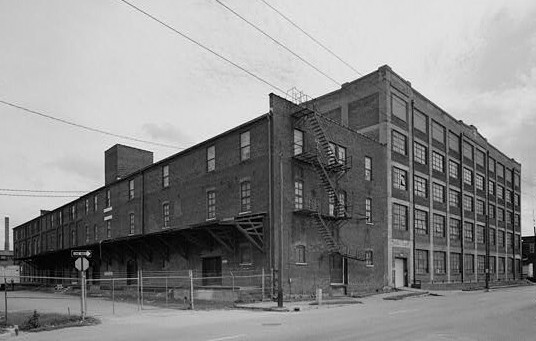 The Novelty Iron Works building was later used by Eagle Window and Door for between forty and fifty years ending in 2000. In 2005 developer Bob Johnson purchased the building and began working with the City of Dubuque on development plans as part of the public/private partnership to revitalize the Millwork District.